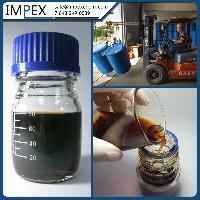 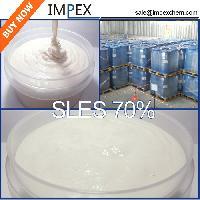 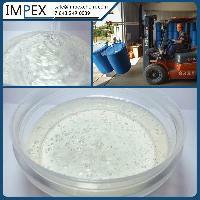 IMPEX LLC is a subsidiary and the exclusive distributor of the chemical production plant “OPERATOR” LLC. 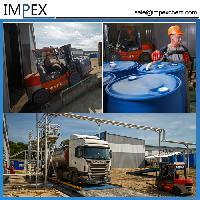 The production plant is located in Russian Federation and has all range of the allowing documentation ordered by the legislation of the Russian Federation. 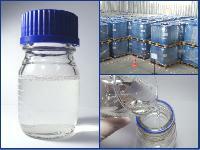 Smoothly running to details, modern, large-scale stream oriented production allows us to produce a wide range of inexpensive and high-efficiency chemicals. 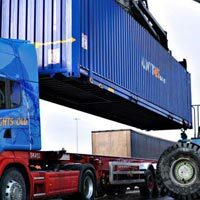 We use the most advanced scientific and technical developments and materials, have close contacts with R&D companies operating in this field, we have the best training of our experts and a wealth of practical experience in the industry. 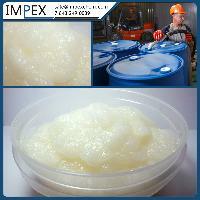 Today, our company provides the best "Price-Efficiency-Quality" ratio to our customers. 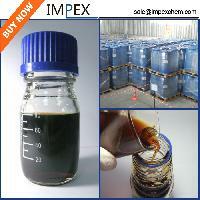 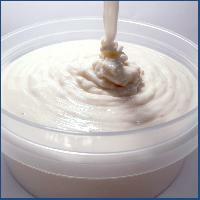 Our reagents are the "basic" in the larges oil extraction companies in Russia.